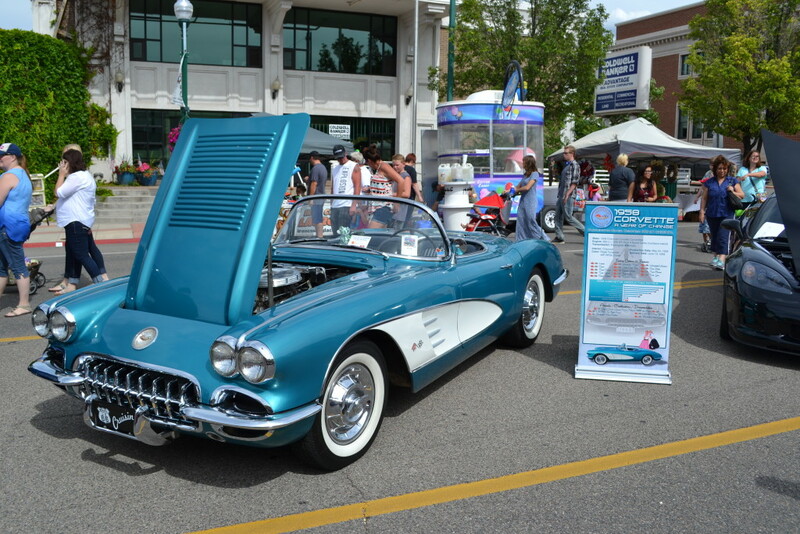 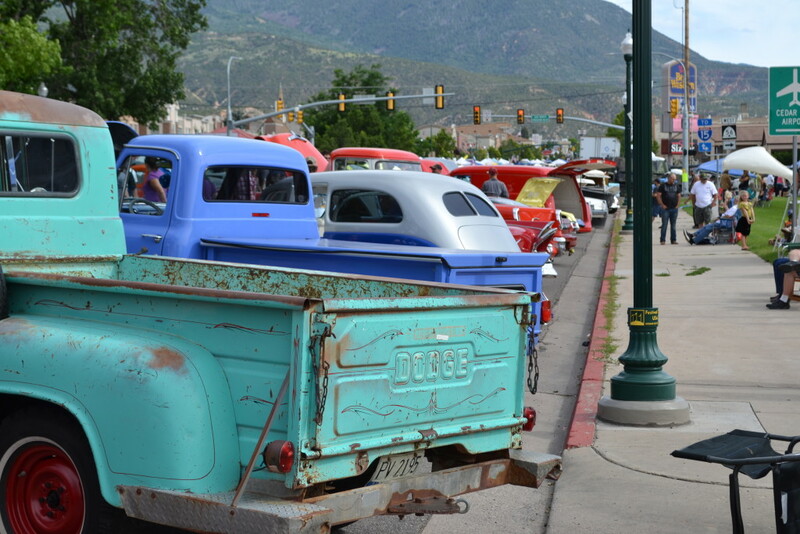 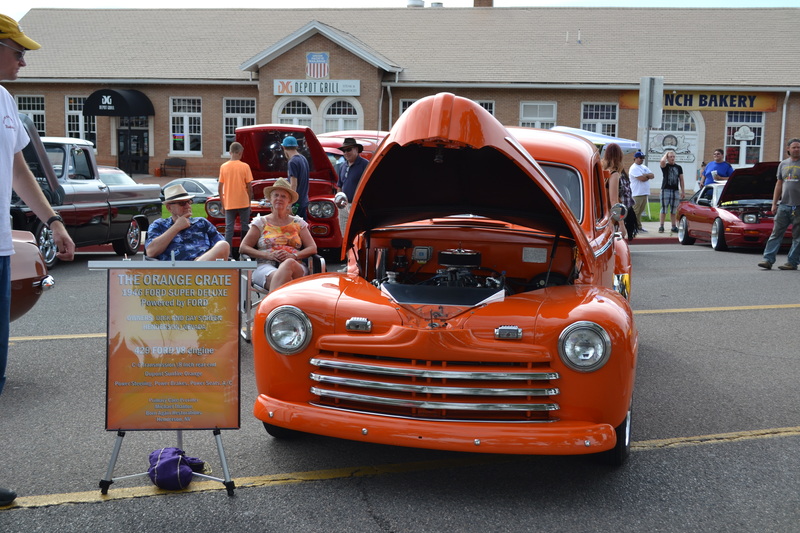 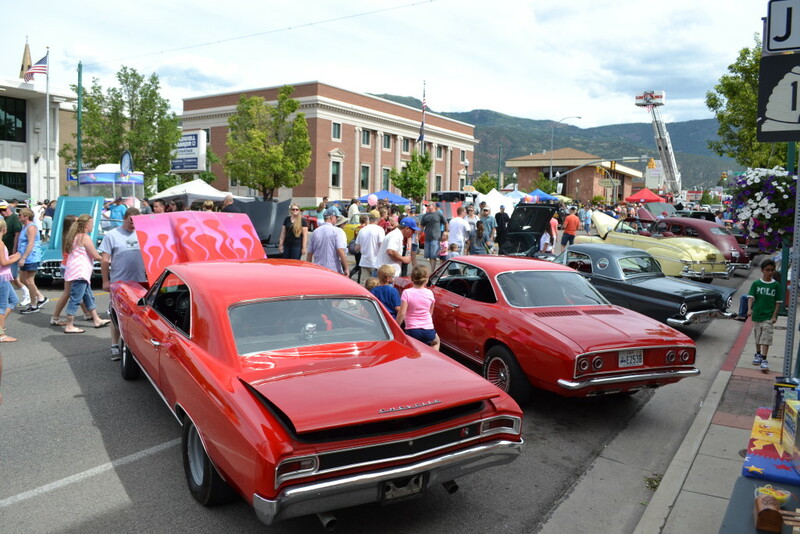 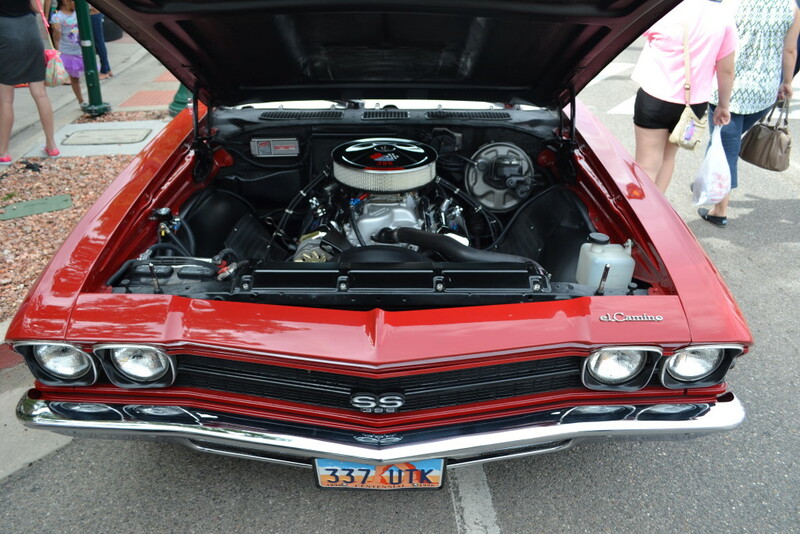 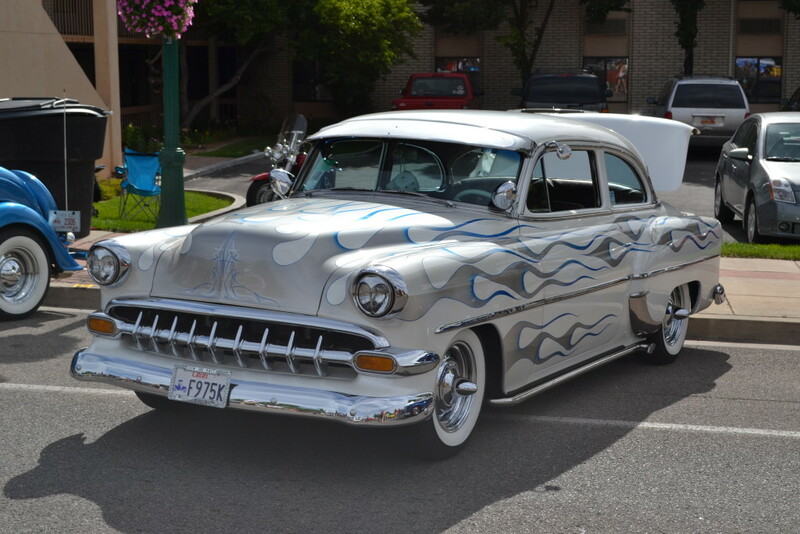 CEDAR CITY — The July Jamboree Cruise-In took over Main Street in Cedar City Saturday afternoon. 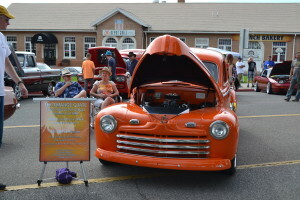 From Center Street to Hermie’s Drive In, cars lined the closed-off road from 4-10 p.m., along with vendors selling everything from lacrosse equipment to jewelry. 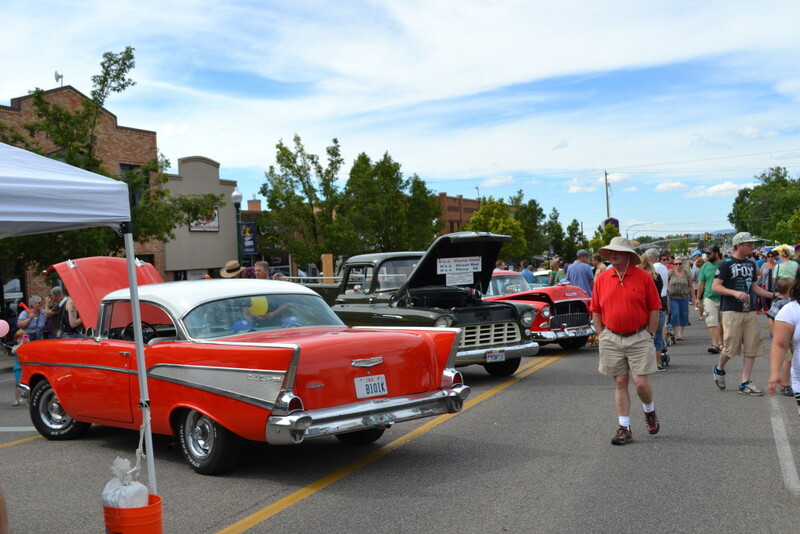 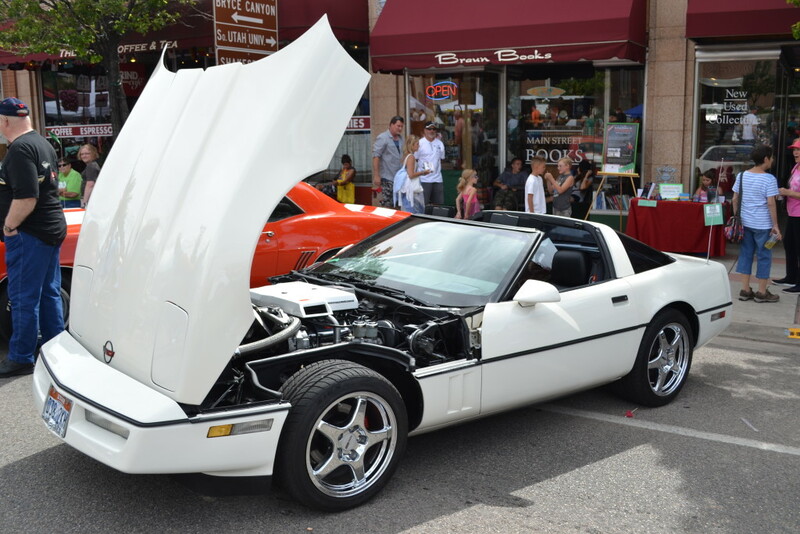 The event attracted hundreds of attendees to the car show and to local businesses located along the street. 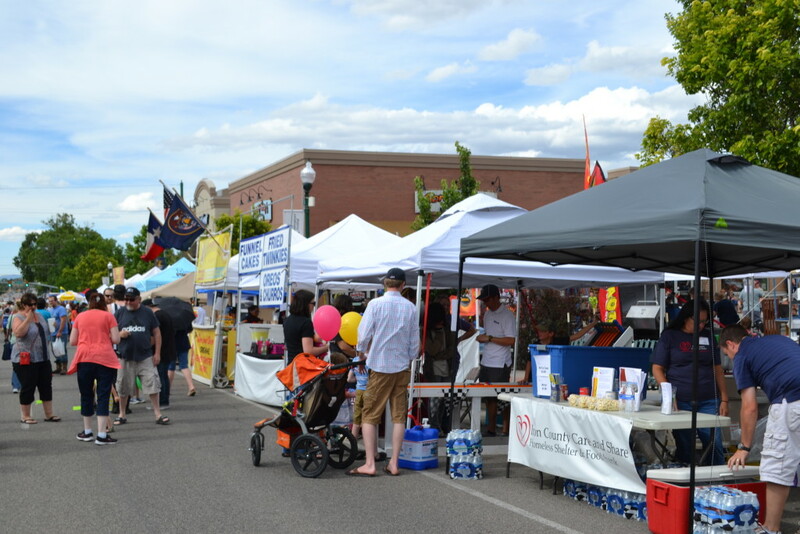 The Cedar City Police Department had a “Zero Fatalities” stand set up. There was a small ride for the public called the “seat belt convincer.” It uses small cars bumping into each other to simulate a slow-speed car crash. 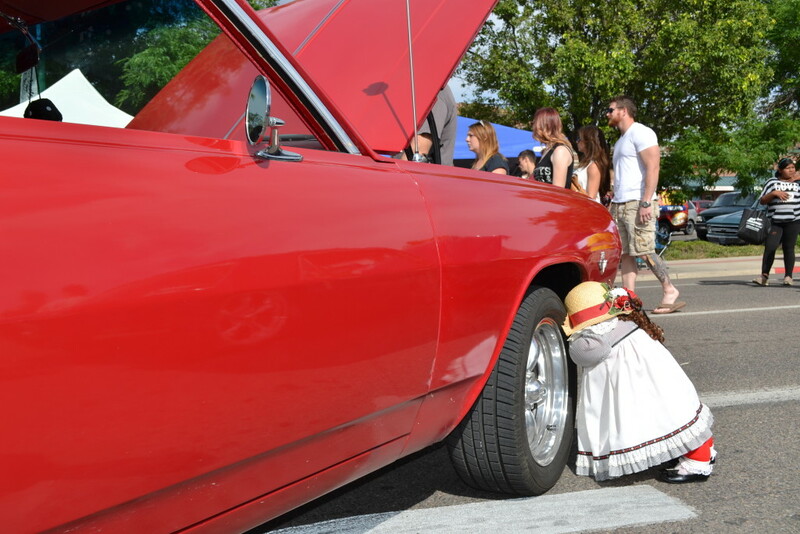 Kids lined up to crash into their friends. 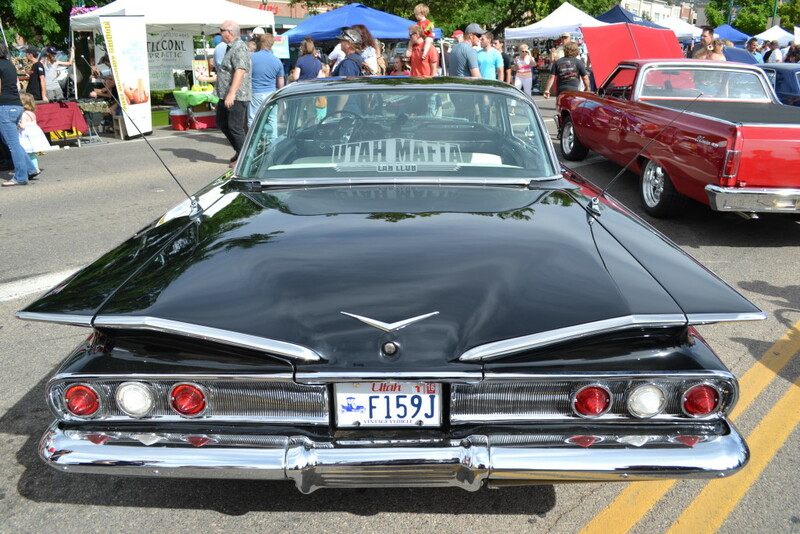 The main attraction was, of course, the cars. 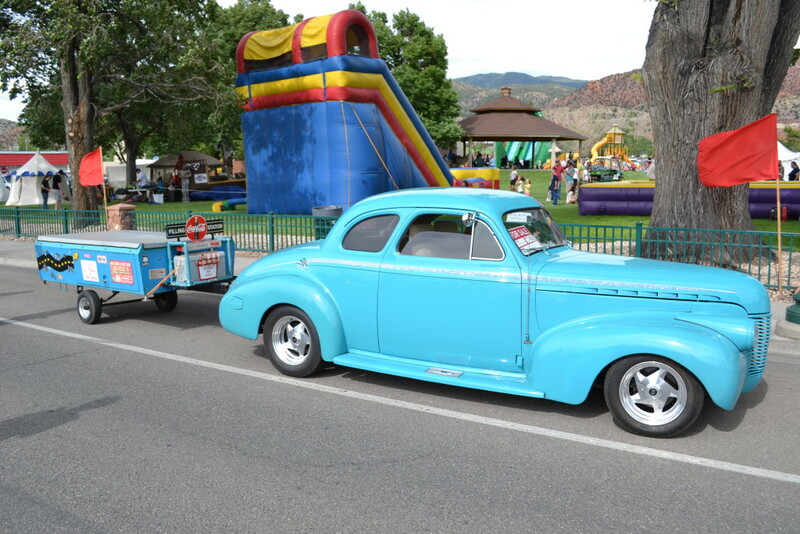 Some of the vehicles on display were over 85 years old; others were brand new. 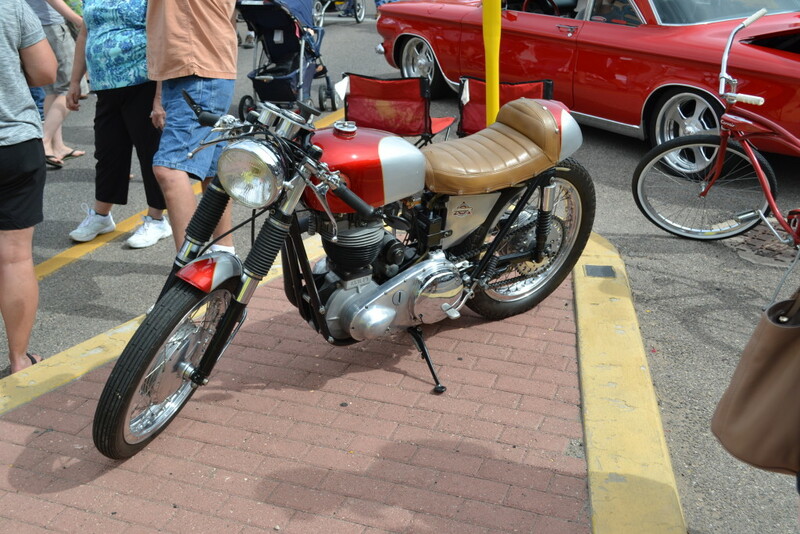 Some were in mint condition; some had props; and a few were even for sale. 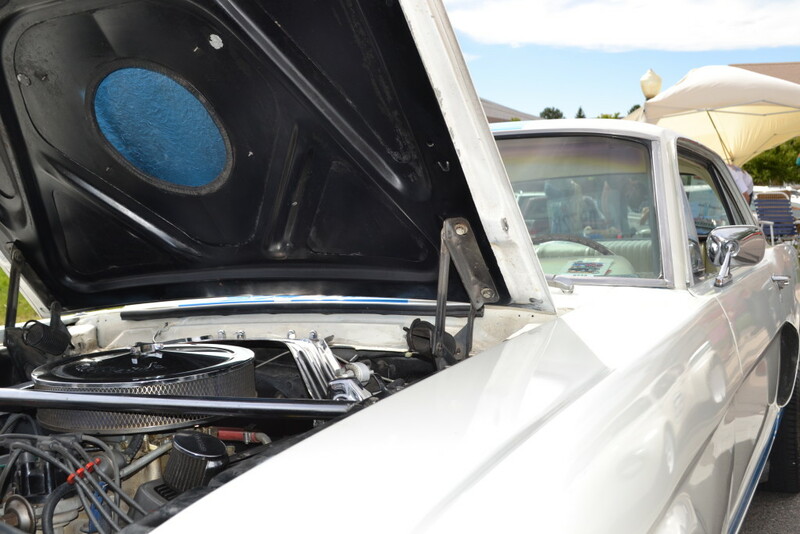 Bill Gossweiler, owner of a 1957 Thunderbird, has been to three car shows in Cedar City since buying his car two years ago. 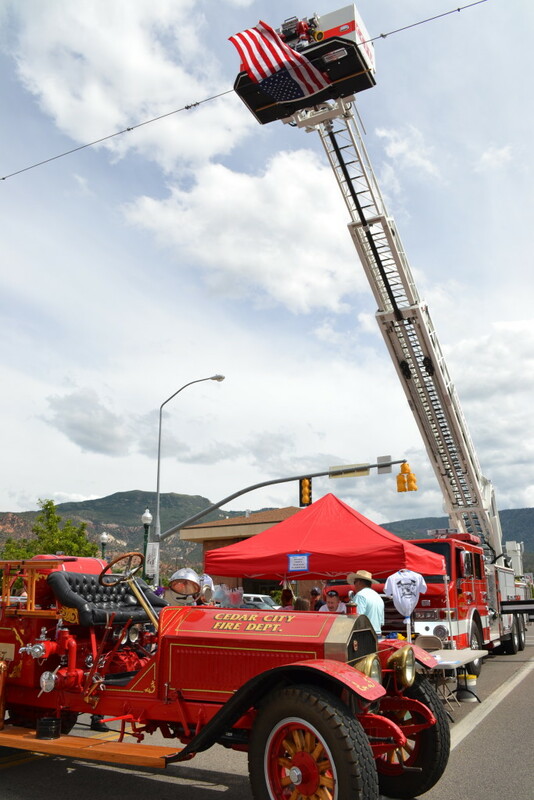 Gossweiler said he’s really seen the event grow. 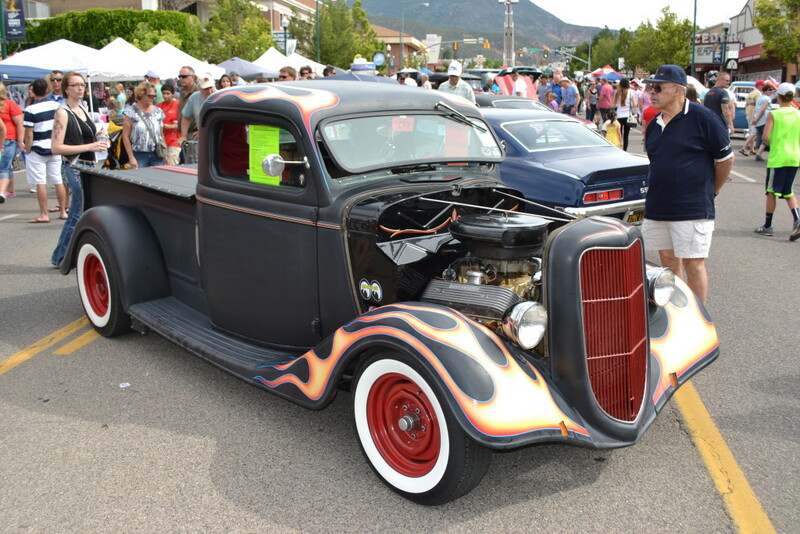 There are different types of people who enter their cars into the shows, Gossweiler said, from the most serious who want to restore their cars to their original state, to the hot-rod owners who want to modify their cars into something new. 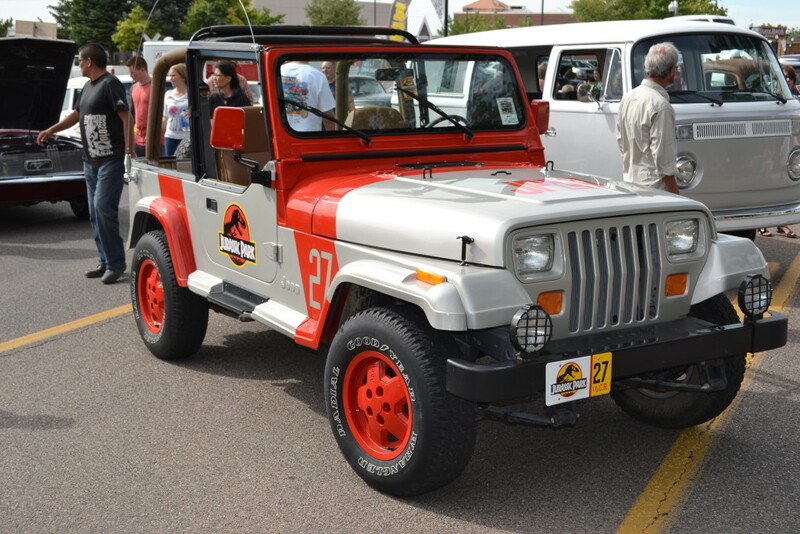 He said he’s somewhere in the middle. 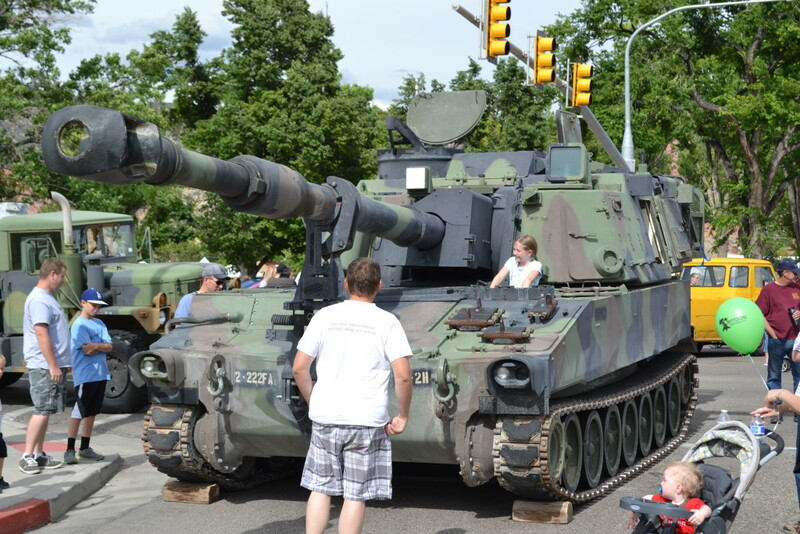 “I think they’re all beautiful,” Gossweiler said. 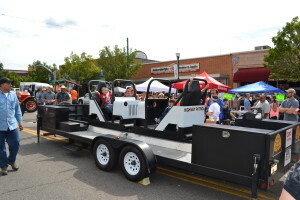 While his car looks original, Gossweiler said he has made several modifications to the vehicle in order to make it more drivable, including installing power steering and upgrading the brakes. 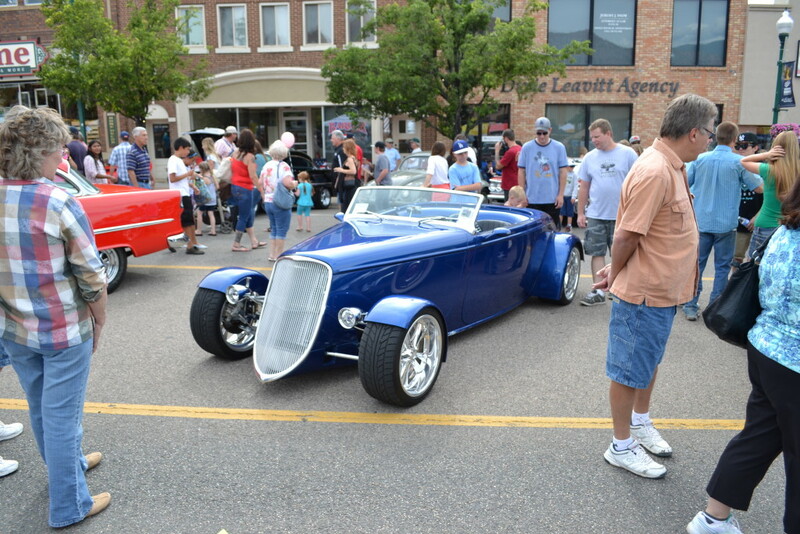 They said they had been into sports cars for a long time before getting the Ford. They’ve since done a great deal of mechanical work on the car, including work on the cooling and electrical systems. 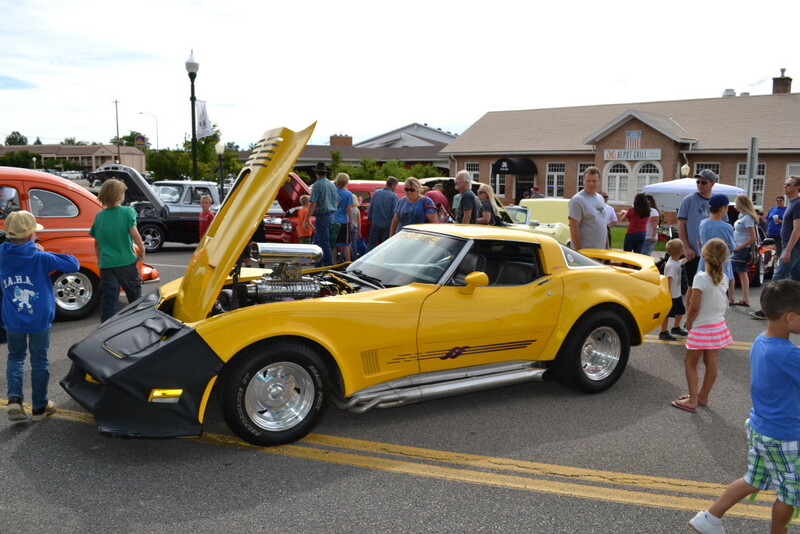 No strangers to car shows, the Sheens estimate they probably go to one every week. 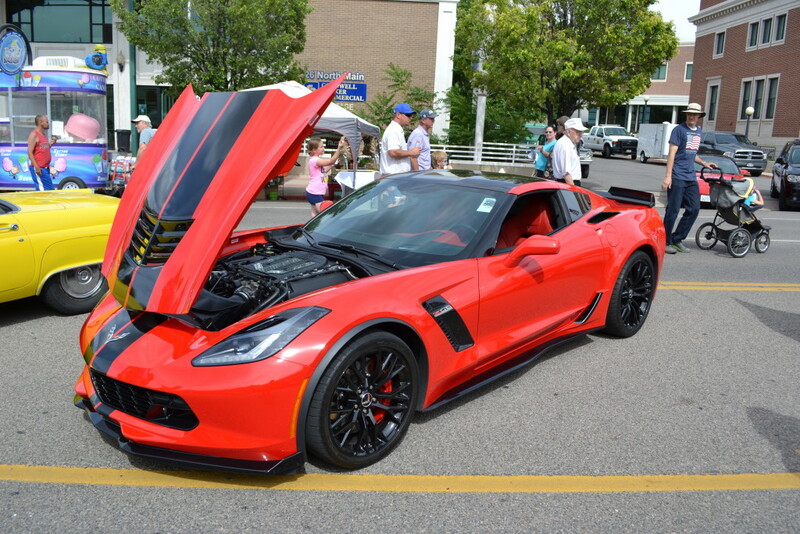 Not all the cars at the show were vintage. 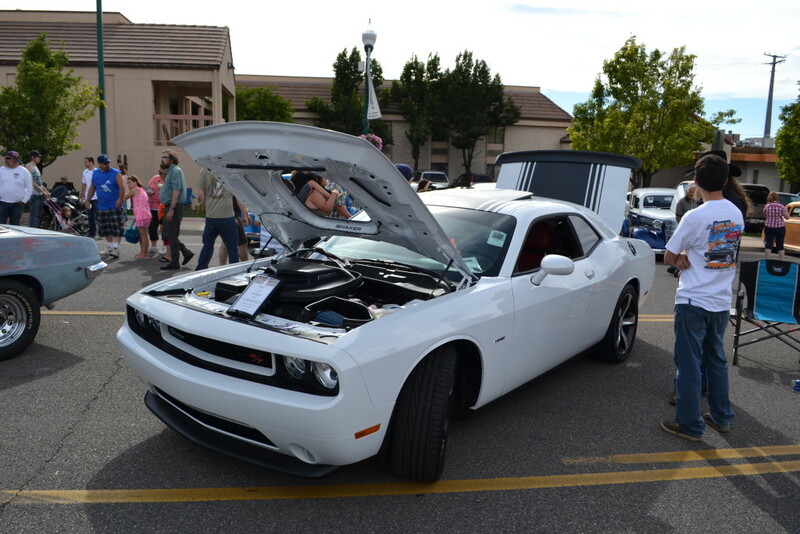 Mont and Cindy Wood own a 2014 Dodge Challenger Shaker Edition. Mont Wood said his favorite part of the car show is looking at the vintage cars. 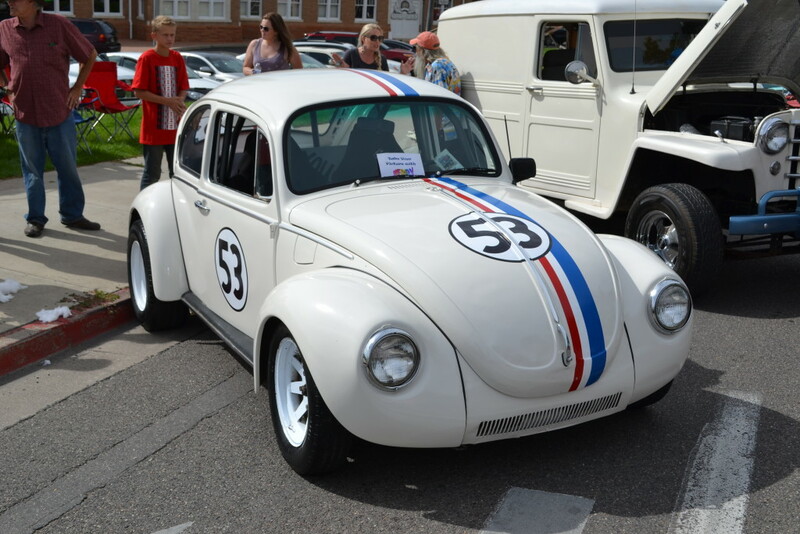 There were several unique vehicles, including a tank, which kids could climb inside; a replica of a jeep from “Jurassic Park”; and a Volkswagen Beetle designed to look like Herbie, the “Love Bug” from the 1968 film. 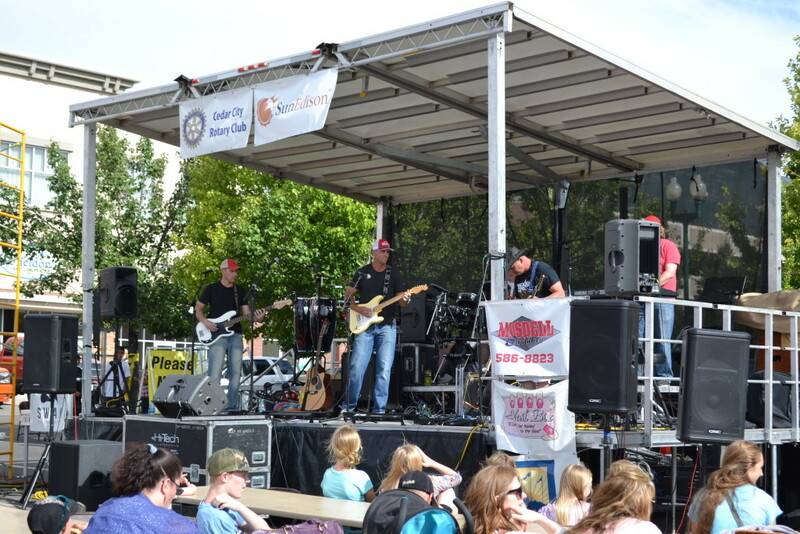 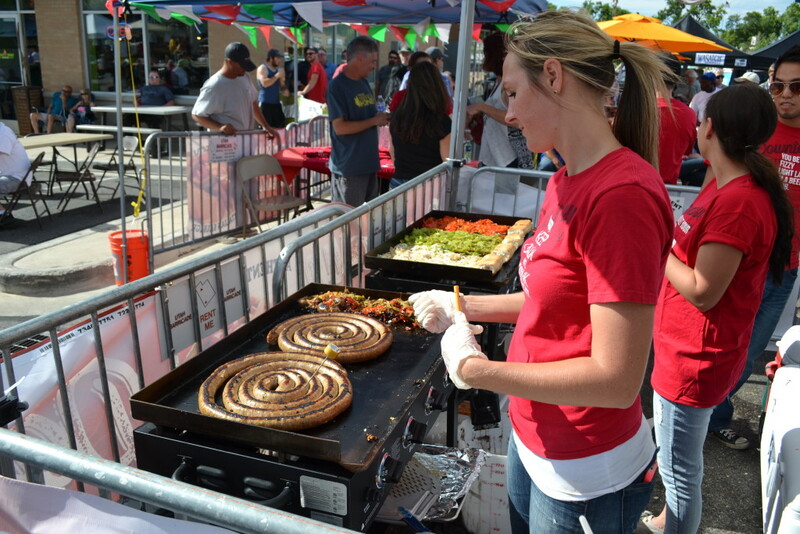 For those looking to take a break for some food, there was also a beer garden at the event, and live music filled the parking lot by Sonny Boy’s Barbecue.